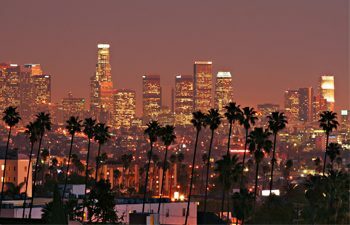 Join us in Los Angeles as we host our second NSF “Meet-Up” of 2018! 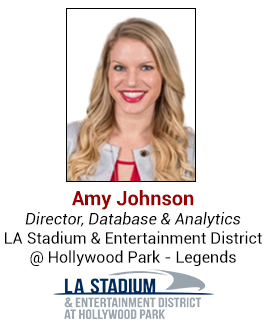 This FREE networking event will consist of a cocktail reception followed by an hour-long super panel featuring four top local sports executives. 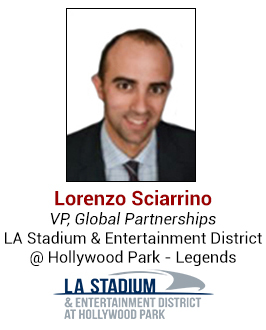 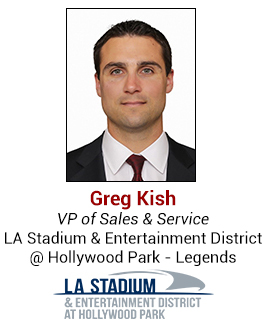 A moderator will lead the panelists in a discussion on the new state-of-the-art facility, which will be home to the Los Angeles Chargers & Rams, Super Bowl LVI, the 2023 College Football Playoffs Championship, and the opening and closing ceremonies of the 2028 Olympics. 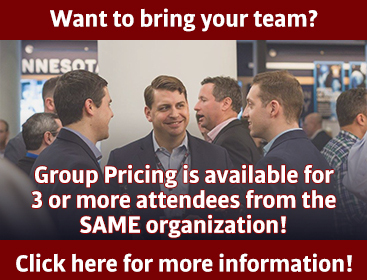 Don’t miss the chance to meet new connections, hear from top executives, and learn more about the National Sports Forum! 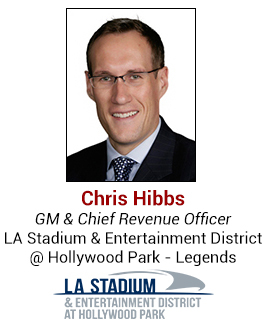 Click Here to RSVP to the Los Angeles Meet Up!